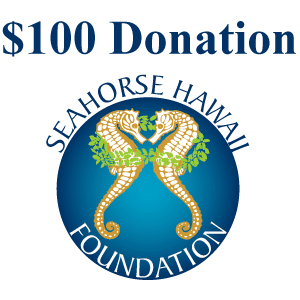 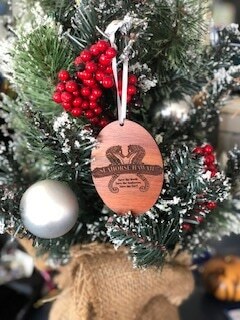 Help us save the seahorse and the coral reefs they live in with a tax-deductible contribution to the Seahorse Hawaii Foundation. You will be helping to protect and propagate over 25 species of endangered seahorses, sea dragons and friends. 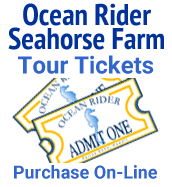 You can see all of these species in their breeding environments on the Ocean Rider Magical Seahorse Tour. 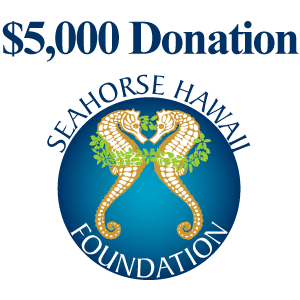 For complete details For Immediate Inquiries and Questions: Call us at 808.443.6462 or visit SeahorseHawaii.org.